Provide comfort for the family of Kenneth McCowen, Jr. with a meaningful gesture of sympathy. Service for Kenneth Eugene McCowen, Jr. will be conducted at 11:00 A.M. Tuesday, April 9, 2019 in the Crosier-Pearson Cleburne Chapel. Pastor Gary Robinson will officiate. Burial will follow in Rosehill Cemetery. Visitation will be 6-8:00 P.M., Monday at the funeral home. Pallbearer will be Chris Robinson, Justin McCowen, Jeff McCowen, Jakob Rose, Jon Rogers and Will Conner. Kenneth Eugene McCowen, Jr. passed away Thursday, April 4, 2019 in Fort Worth. He was born September 9, 1972 in Cleburne to Kenneth Eugene Sr. and Vickie Lynn (Hestilow) McCowen. Kenneth married Tina Marie Smith on July 1, 1995 in Johnson County. 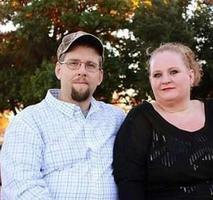 Kenneth worked in construction and was a member of the North Cleburne Baptist Church. Kenneth is survived by his wife, Tina McCowen of Cleburne; children, Ashley Smith and husband Daniel Fergason of Cedar Hill, Jonathan Smith and fiancée Amber of Cleburne; parents, Kenneth Eugene McCowen Sr. and wife Peggy of Kopperl, Vickie Moore and husband Glenn of Rio Vista; grandchildren, Brady Layne Ellis, Faith Nicole Begrstome and Raelynn Elizabeth Ellis; siblings Michelle Morales and husband Jessie of Cleburne, Stephanie Conner of Cleburne, Misty Babgy and husband Greg of Houston, Amy Malone and husband Robert of Joshua, Brittani Pierce and husband David of Abilene and Brian Hughes of Denton; stepfather, Hank Rose and wife Reba of Cleburne; maternal grandmother, Shirley Hestilow of Cleburne; mother and father in law , Larry and Jeanie Smith of Cleburne and numerous nieces, nephews, aunts, uncles and cousins. He is preceded in death by maternal grandfather, Richard Hestilow and paternal grandparents, Horace and Hazel McCowen. 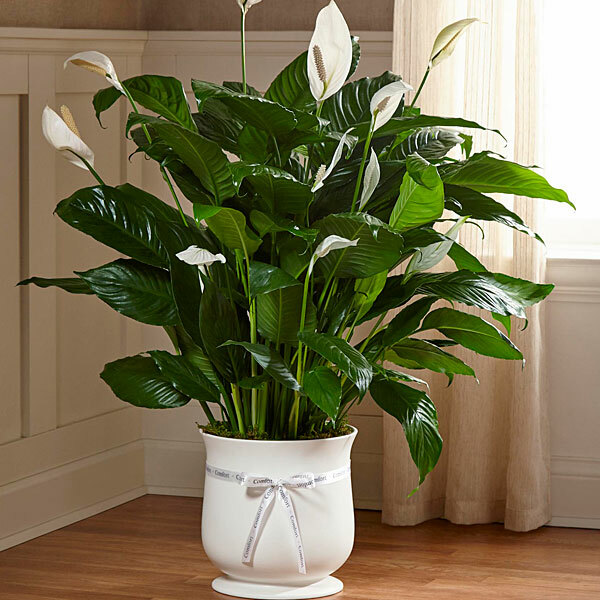 To send flowers in memory of Kenneth Eugene McCowen, Jr., please visit our Heartfelt Sympathies Store. 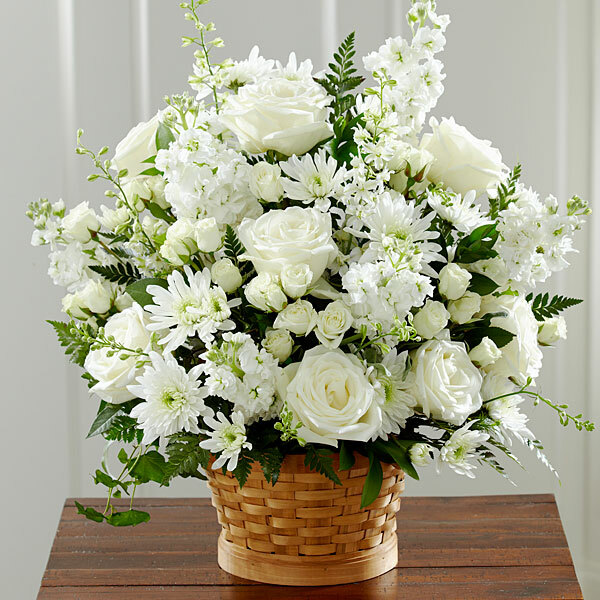 Chip and Diane Kerr and Ted & Darlene Vigneau & Family have sent flowers to the family of Kenneth Eugene McCowen, Jr..
Dear Tina & family, we know about your precious Kenneth through Misty's words. We pray God's peace and comfort for you today and always. Chip and Diane Kerr purchased the The FTD Comfort Planter for the family of Kenneth McCowen, Jr..
Ted & Darlene Vigneau & Family purchased flowers for the family of Kenneth McCowen, Jr..